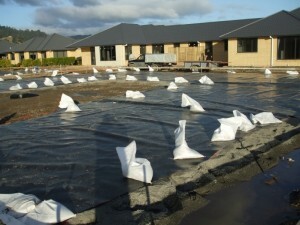 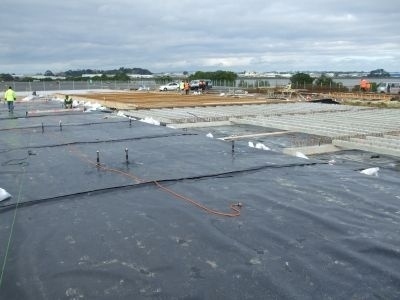 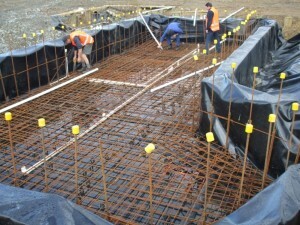 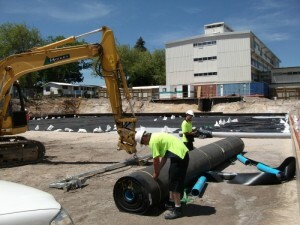 AEL Gas Barrier Systems provide an impervious moisture-proof and gas-proof membrane on site. 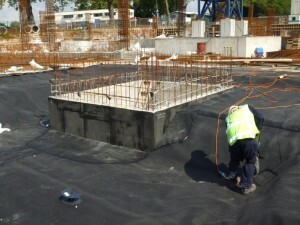 The systems offer protection from underground gases and contaminates. 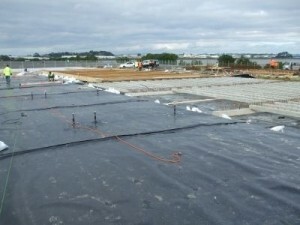 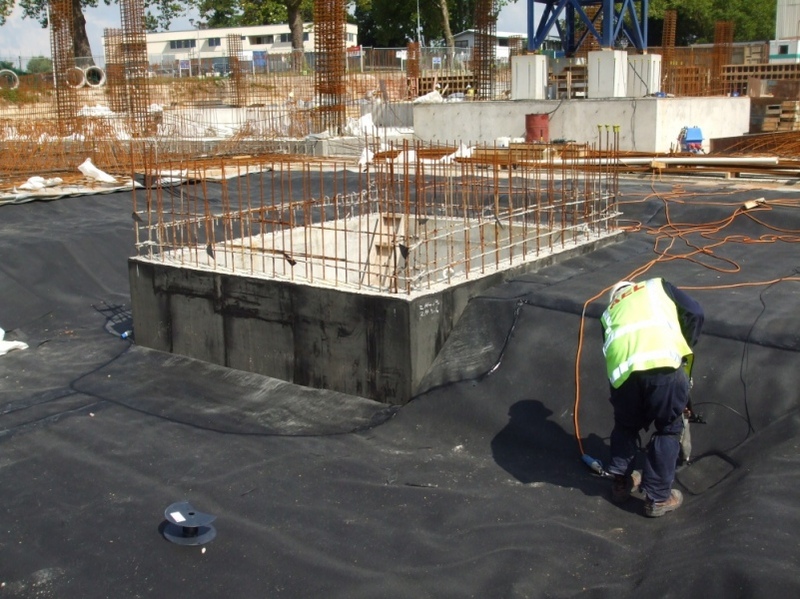 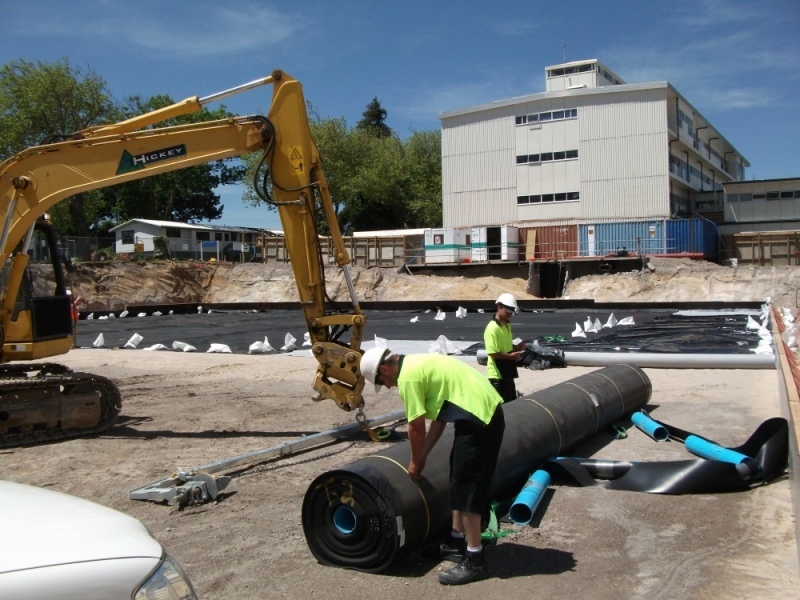 Aspect Environmental Lining Ltd supply, install and test geosynthetic materials to provide an impervious membrane on the construction site.